In the run up to Christmas, many of us are on the lookout for gift ideas for friends, family, piano teachers, students and piano lovers everywhere. I hope this fairly substantial selection will inspire a host of piano related shopping. As usual, there’s something to interest all levels. I’ve made a few exciting composer discoveries (which is always fun); today’s list features a historical novel, a new piano method, a practice notebook, a Children’s piano concerto, and new compilations, as well as publications from our favourite publishers. Enjoy! This new method published by Schott Music consists of a series of books (8 books in total) and has been written by German pedagogue and composer, Hans-Günter Heumann. I was a consultant on this method, and it has been exciting to see the finished product. PJ is a robot who is the main ‘character’ (he has a friend called ‘Mozart’ the dog too!) in this tutor series for youngsters (age 6 and above). 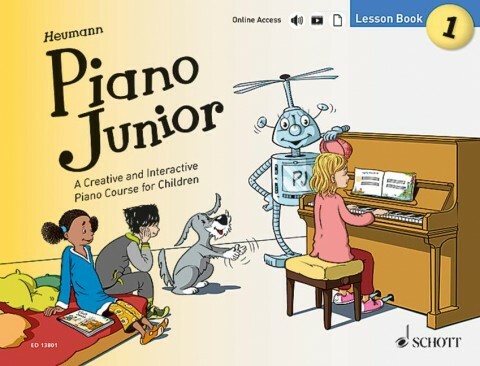 Piano Junior is designed as a ‘fun and interactive’ piano method, starting with black notes, employing innovative, user-friendly graphic notation before introducing white notes, traditional staves, clefs and time signatures. In addition to each book, there is also extra material on the website, which includes videos, audio demos and play-alongs for all the pieces, as well as downloadable rhythm checks, workouts, sight-reading exercises and other resources. Find out much more here. Written by British teacher Roberta Wolff, this book can be enjoyed in paperback or e-book version and is designed to assist students and teachers in their quest for effective practising. My Practice Palette is essentially a notebook which aims to educate parents, teaches, and students about how to practise while eliminating the need for teachers to write practice notes. This is done by teaching practice methodology and metacognition. Roberta recommends using My Practice Palette from grades 1-5. Teachers can also work through the Practice Palette during lesson time. The benefits of this are, no extra time is required for planning, and teachers can be spontaneous yet easily keep track of a student’s progress. It’s certainly a colourful volume and would no doubt encourage those who might otherwise find practising dull. Find out more and get your copy here. 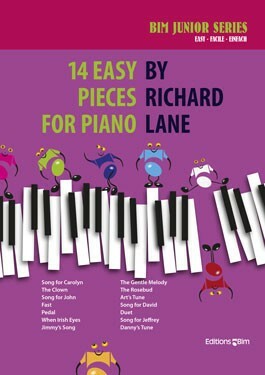 American composer Richard Lane (1933 – 2014) has written a group of charming little pieces for those of around Grade 1 level (ABRSM). I discovered Richard’s music through the ABRSM list C pieces (for 2017/8), whilst writing the Piano Notes series (due to be published by Rhinegold in January). These works, which are published by Swiss publisher BIM Editions, are tuneful, attractive and all feature particular technical elements (important for teaching repertoire). Duets, an arrangement and original pieces all feature in this volume. Find out more and purchase here. 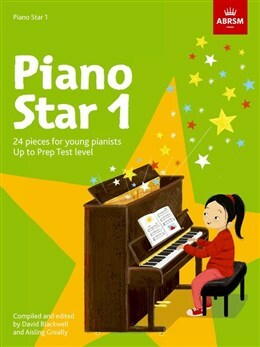 This is a new series published by the British examination board, ABRSM, for beginners (or for those up to prep test level). There are three books in the series, each containing new arrangements and original pieces written by a host of different composers and teachers, all associated with the popular British exam board. The volumes include solo pieces and duets, offer a mix of styles, plus fun extension activities and plenty of illustrations. There are 74 pieces in total, written by 20 composers including Christopher Norton, Paul Harris, Mark Tanner and Mike Cornick, and children will love the tuneful simplicity of the pieces; this is certainly useful teaching material. Find out more and purchase here. An interesting discovery, written in 1993 by Russian composer Ilia Chkolnik and published by BIM Editions, in their Junior Series. 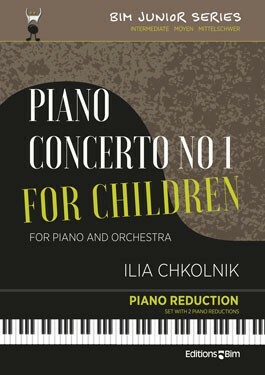 Piano concertos written solely for children are becoming increasingly popular, with many, particularly Russian composers, highlighting this potential gap in the market. This score has an orchestral reduction (or second piano part), and at first glance, could be mistaken for advanced level. However, it consists of idiomatic, essentially tonal writing and lasts just 11 minutes. There are three movements, two fast outer sections, and a beautiful slow movement, which reminds me of Shostakovich’s Second Concerto in F major Op. 102. Teachers looking for varied contemporary repertoire will enjoy this piece. To hear, find out more and purchase, click here. 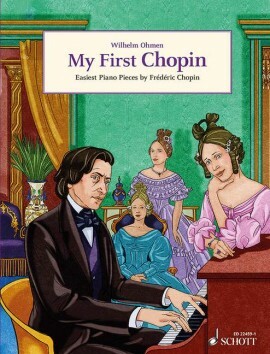 A new publication from Schott Music, compiled by German pianist and pedagogue, Wilhelm Ohman. This collection of 20 pieces lies well within the capabilities of the advanced player, and contains some of Chopin’s best-loved works including a group of Preludes, Waltzes, Mazurkas and Nocturnes. These genres are popular amongst students, and with the Raindrop Prelude Op. 28 No. 15, Prelude in B minor Op. 28 No. 6, Waltz in B minor Op. posth. 69 No. 2, Mazurka in B flat major Op. 7 No. 1, Nocturne in C sharp minor No. 20 Op. posth., Funeral March (from Sonata No. 2 in B flat minor Op. 35), to name a few favourites. An excellent addition to any student’s library. Find out more and purchase here. A large selection of 50 popular classical pieces arranged by British arranger and editor Barrie Carson Turner, and published by Schott Music. 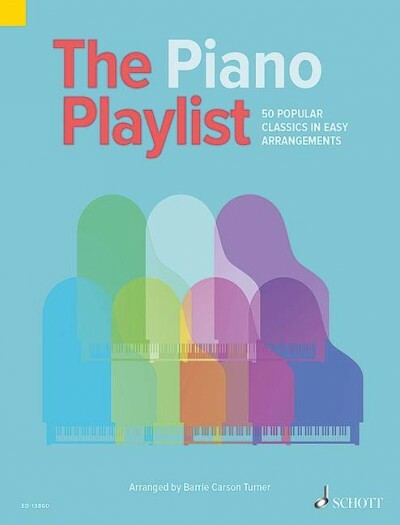 Arrangements have always been a favourite with pianists, and this offers a comprehensive list of music across several centuries, all transcribed for intermediate up to advanced players. From opera arias (Habanera from Carmen by Bizet, Nessun Dorma from Turandot, and O Mio Babbino Caro from Gianni Schicchi both by Puccini), to ballet numbers, famous gems from orchestral works (Ode to Joy (Beethoven), The Swan (Saint-Saëns), Adagietto (Mahler’s 4th Symphony)), to piano concertos, instrumental music and arrangements of piano pieces. My choice piece is When I am Laid in Earth from Dido and Aeneas by Purcell. This is a beneficial volume for those wanting to discover some of the best-loved works in the Classical repertoire. It would also serve as excellent sight-reading material. Find out more and purchase here. A new publication from Faber Music. 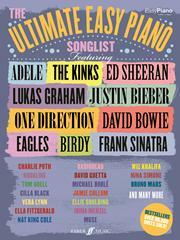 Containing 45 arrangements of best selling songs, this will please those who enjoy a wide variety of pop and easy listening music. Numbers from artists such as Adele, Cilla Black, Cole Porter, Ella Fitzgerald, Chris Rea, Michael Buble, Eagles, One Direction, Wham!, Nina Simone, Muse, Vera Lynn, David Bowie, Justin Beiber, Jamie Cullum, and Radiohead, to name a few. This is designated ‘Easy Piano’ but few elementary pianists will manage these arrangements; I would suggest intermediate level as minimum. Complete with lyrics and chord indications, this is a lovely volume, and would make a perfect stocking filler! Find out more and purchase here. 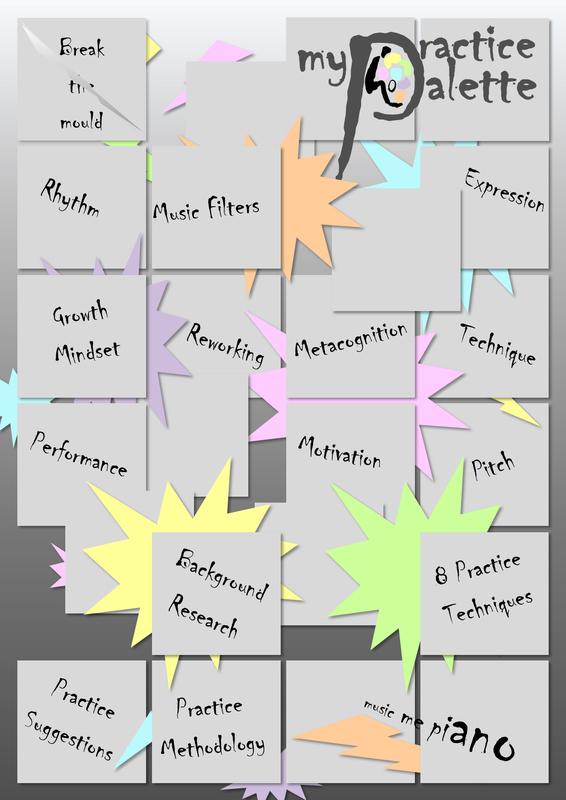 Flowkey is a piano learning-app geared for all levels, whether beginner or advanced. It’s also a useful music education tool for parents, teachers, and adult learners, as it’s easy to get started. A wide spectrum of music is covered, from classical music to pop songs. 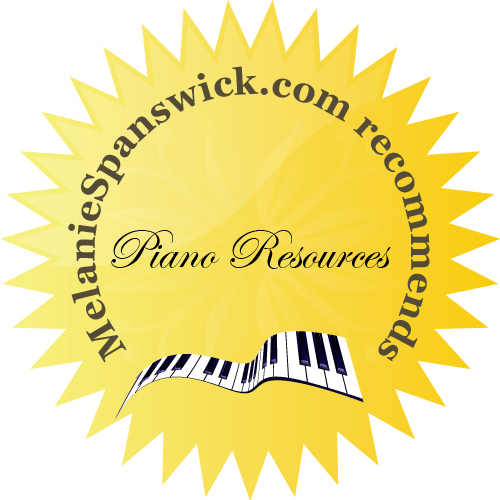 You can apparently practice interactively and receive instant feedback; progress can be tracked and piano lessons are also on offer, in the form of various courses. Flowkey is partnered with Yamaha, and can be easily connected to digital pianos. Find out much more here. This is the latest novel by British author, writer, and critic Jessica Duchen. Whilst not strictly focused on the piano, it is a very interesting musical tale. Jessica tells the true story of Hungarian-born violinist Jelly D’Aranyi’s quest to recover Robert Schumann’s forgotten violin concerto. It’s also the story of an aging woman in a world which is becoming progressively more hostile. 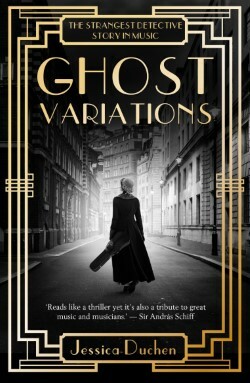 Jelly negotiates her way through the changing world of 1930s London. War is ever-present, and the heroine has to come to terms with her fading powers and upcoming young stars such as Yehudi Menuhin. As a woman, she faces the ultimate decision, choosing between music or love. Find out more here and buy your copy here.